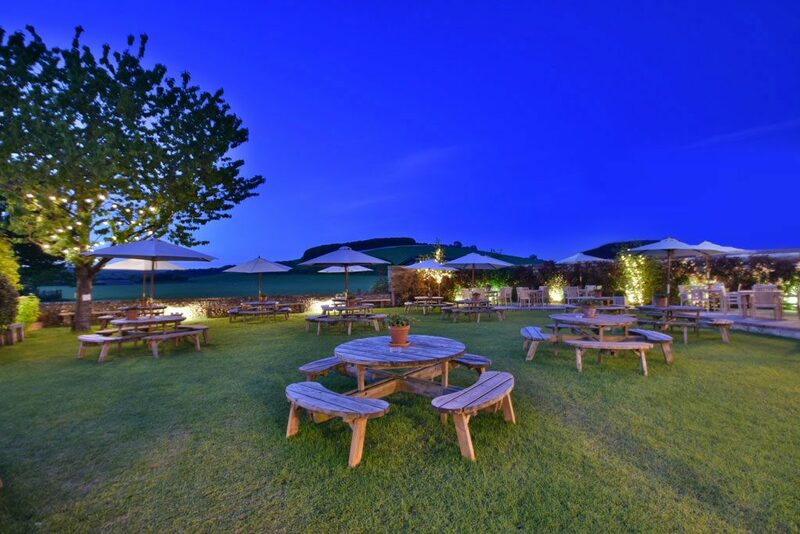 The Fox Goes Free pub beer garden overlooking Levin Down, a National Trust site, has regularly been complimented as one of the most beautiful pubs in the South East of England. Some will go further and say it’s the best in the entire UK! 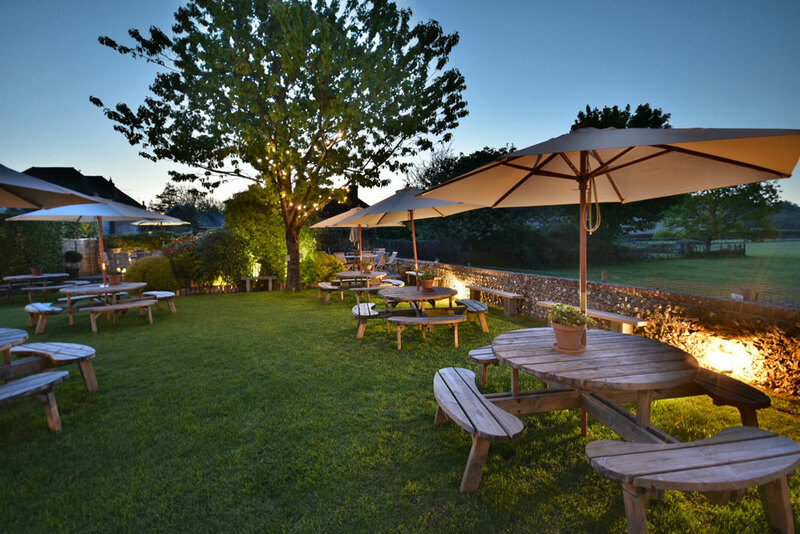 With stunning country views of the South Downs, wild herbs, secluded seating, handmade benches and vibrant greenery, it is the quintessential British garden. 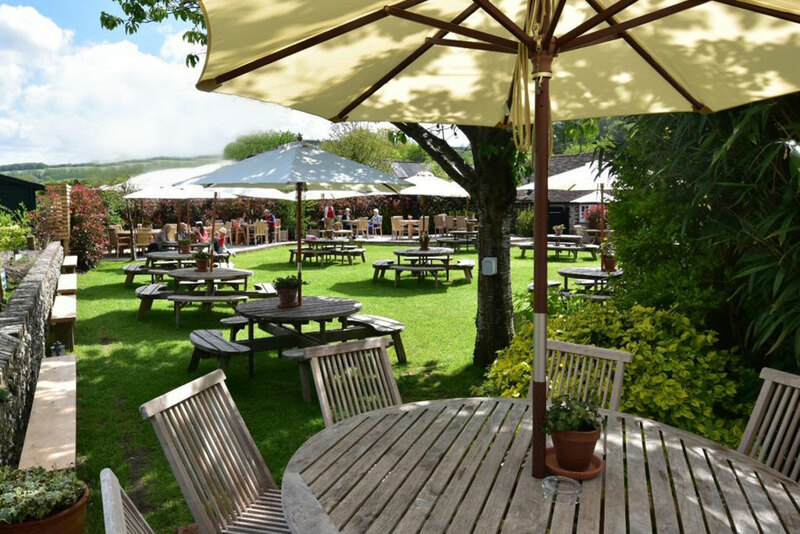 With ample space and friendly attentive waiting staff, it is a popular meeting point and a firm favourite with locals and visitors to the Fox Goes Free. At the Fox there is always something going on, so keep checking our calendar for more info. 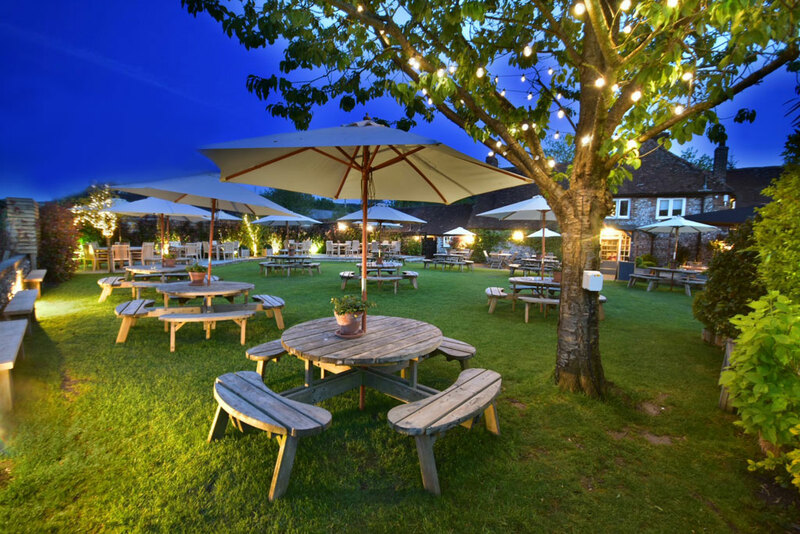 Heated seating area to enjoy our British Summer! 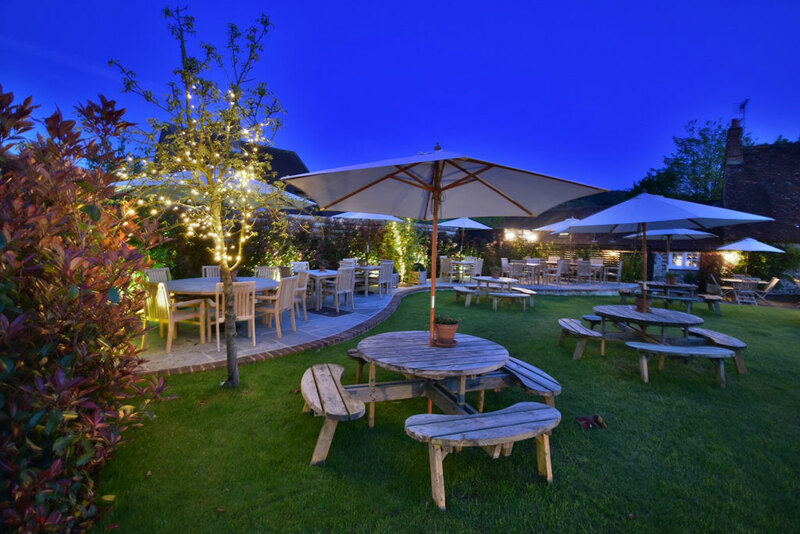 With a heated seating area for cooler evenings, the patios overlooking the garden offer al-fresco comfort in early March to late October, taking full advantage of the ‘British Summer’. 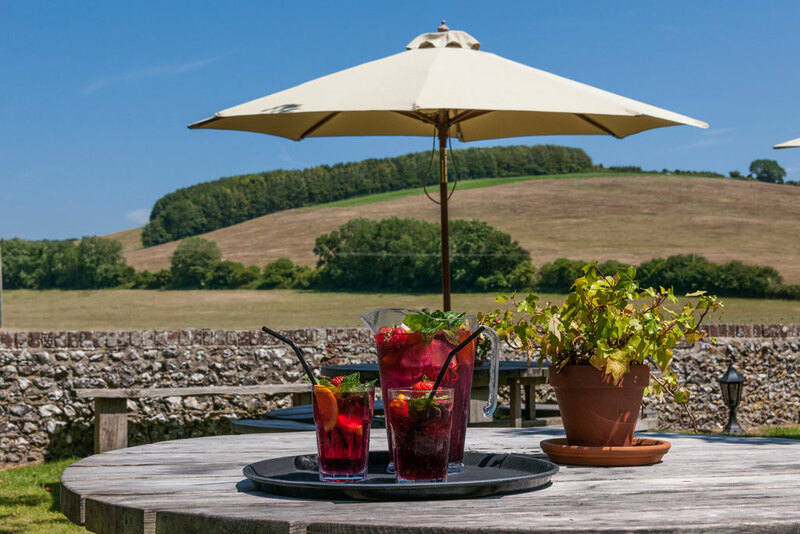 So, whether you dropped in for a quick drink, had a lazy lunch with friends or enjoyed one of our many events, we are sure you will agree that a return visit is guaranteed to the best ‘room’ in the house! Looking to have a party or an event? 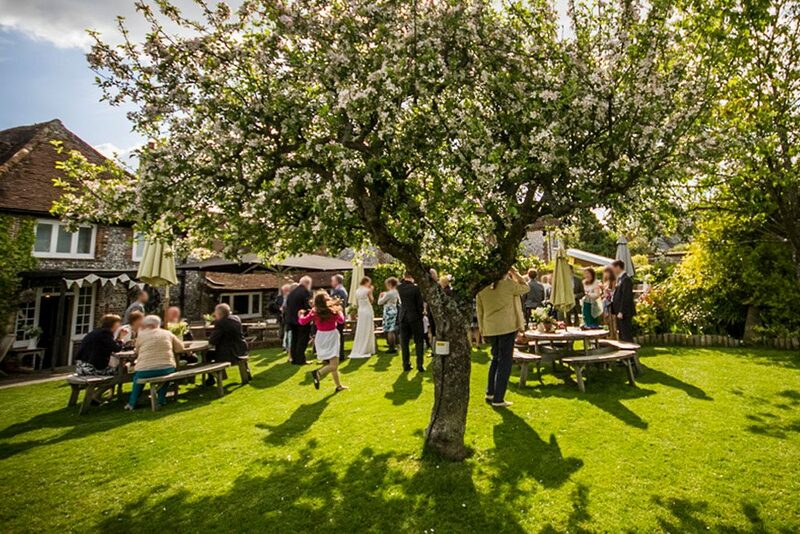 Our garden and public house is perfect for any corporate events, birthday parties or any type of function.